Before your first appointment, please print and fill out the intake form and bring it with you to your first visit. If you have any questions, please call the office at 480-226-4554. Call or text Natural Choice Medical Care for more information at 480-226-4554. Evolution is a process that enhances every level of your health, physical and spiritual. 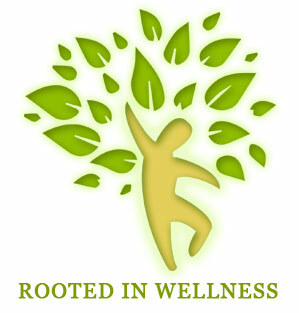 Evolutionary health is focused on the individual. 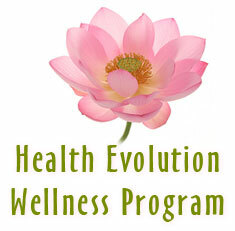 Allow your Healing Evolution to begin and choose from a variety of patient centered programs. Regain physical, emotional and mental stregth to access your internal pain relief mechanisms, endorphins and inner pleasure neurochemicals. Regain physical, emotional and mental strength to reduce the compulsive and harmful behaviours and substances in your daily life.